RARE FIND!! 30 feet of Water Front on your own out parcel includes Water view lot just under 1 acre!With boat slip!! 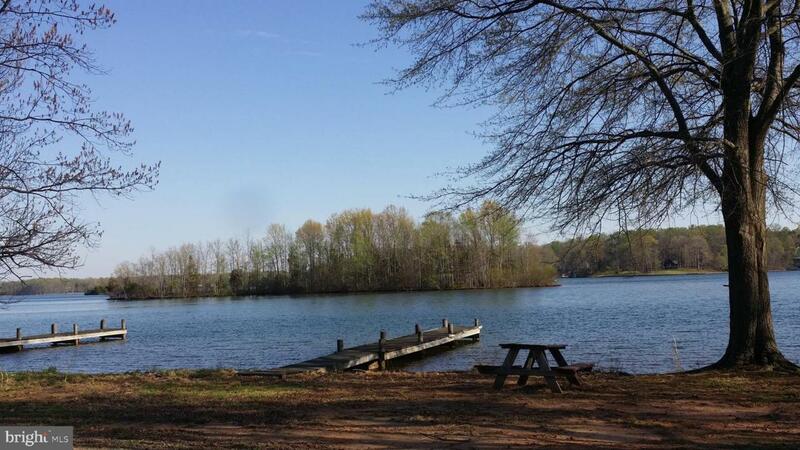 Common area with boat launch on private side of beautiful Lake Anna! Cleared level corner lot! No POA! Right side of boat slip #14 conveys with this out parcel. To out parcel/common area continue down Longway Dr. to left on Buck Ln to your first right onto the common area drive. Sign on out parcel on your right. WHAT A DEAL! !Come see for yourself! !